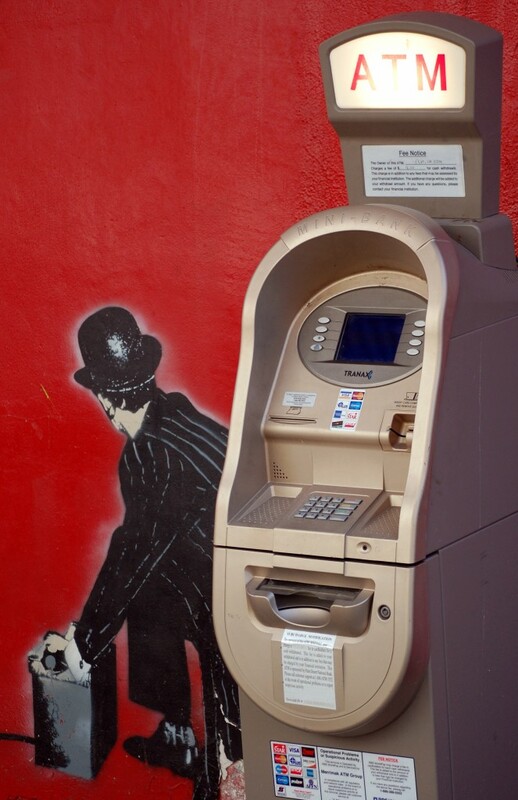 Can free ATM cards and withdrawals restore Zimbabweans trust in banks? Confidence in Zimbabwe’s banking sector is low. While the banks have made millions with incredibly high charges, their new account Zimtransact is designed to attract the unbanked population with cheap access and free offers. Banks in Zimbabwe have repeatedly been accused of overcharging customers. Bank charges currently range between $2 and $5 for every withdrawal that is less than $200. A person earning around $200 per month, and making two withdrawals from the bank incurs bank charges amounting to 15 percent of the total deposit. With that, each banking institution in Zimbabwe earned between $1 million and $16m in bank charges between January and June 30 this year. In the first six months of the year commercial banks, merchant banks and building societies earned close to $192 million in interest on loan advances and leases and more than $118 million from other charges. The banks so far seemed not to have taken any note of the many calls from the government to reduce the charges. 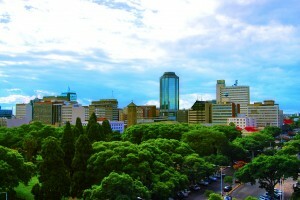 The Bankers Association of Zimbabwe, the ministry of Finance and the Reserve Bank of Zimbabwe have now signed a memorandum of understanding (MOU) that fosters the introduction of Zimtransact to cater for low income earners. According to the MOU, the new system is expected to offer an entry level account requiring a minimum opening deposit and minimum balance of $5. It will take more than eased access for clients to trust the new system, though. Early this year a survey by a South African financial institution revealed that 40 percent of Zimbabwe’s population has no access to banking services. To attract these potential clients, the MOU says Zimtransact will include a free ATM card and withdrawals will also be free. A monthly account maintenance fee of $3 would be levied. Deposits made into the Zimtransact account would be capped at $300 per month to curb potential abuse by high income earners who would pay a 1% levy applied to all deposits above US$300 per month, the MOU reads. Not least, the move heralds the start of a new attempt to include more people in electronic banking. Fees for RTGS and mobile banking transactions, however, will be determined by each participating bank individually. That leaves behind most people on the countryside who have no access to banks simply bacause the next branch can be hundreds of miles away. Unpaid subsistence labour and unregular salaries make bank accounts even less attractive to many. The stringent requirements are another obstacle: although 77 percent of Zimbabwe’s population has no proof of residence, this document is one of the first demanded when opening an account. The confidence in Zimbabwe’s banking sector was unsettled by the frequent closure of financial institutions in recent years. In 2006 multiple banks and 16 money transfer agencies were shut down for violating banking laws that drove them to bankruptcy. The second crisis occurred in 2009 when the country switched to a multicurrency regime, which resulted in the loss of trillions of Zimbabwean dollars in savings.